The discovery of God is the foundation of peace and satisfaction of men. The more of God that you understand the more life open up for you. God is all you need to have all of your needs meet. The more of God that you know will determine the much of things that you will possess. The reason is simple everything is created by God and everything belongs to Him. When you acquire or possess God’s working knowledge, everything will work for you. Everything works because God is working it through men. So God is at the source of everything in life. If you seek God in the area of your finances you will neither be broke again nor poor for the rest of your life. If you seek God in the area of your marriage, your family shall be engulf with God’s love. If you seek God in the area of serving His kingdom, you will secure prosperity, posterity and open heaven for your generation. If you seek God in the area of self-development, you will have access to the secret things of God. If you seek God in the area of righteousness, you will please God in all ways and all of your enemies shall turn to be your friends. Those that want to makes things happen work hard to seek the heart of God. Those that seek is provision will receive His hands but those that seek His heart will receive His person. There is all round provision that is guarantee if you seek God’s heart. 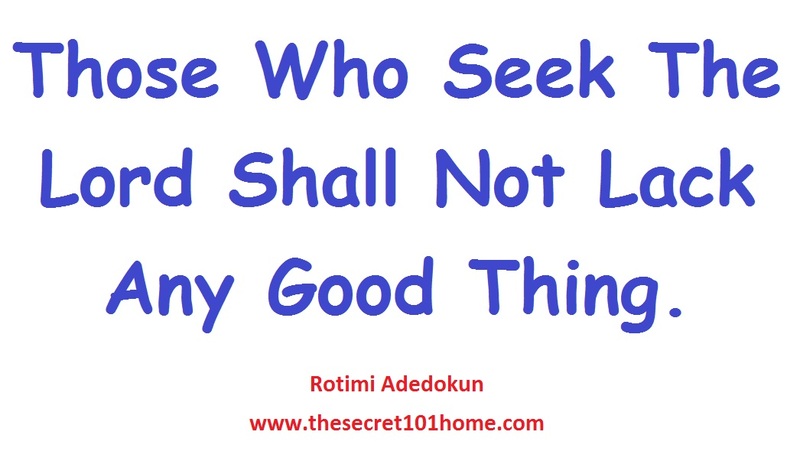 Remember those who seek the Lord shall not lack any good thing. So don’t just dash out of your house, because you are late for work. Create time to talk to God. If you don’t receive from God you will lack answer for the day. Empty day is a product of absence from God. Seeking God is the most vital force that guarantee unending supply from heaven. The wise does not compromise it, it is wisdom to do the same. Seek God And Lack Nothing. 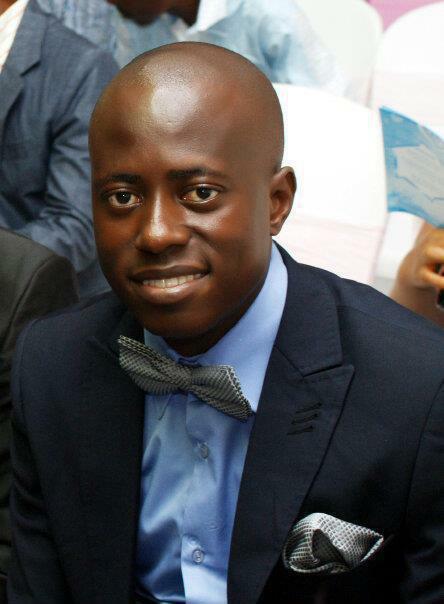 This entry was posted in Creation and Wisdom, Life and Time Management, Self Development, The Peace, The Secret, Vitamin Of The Mind and tagged How To Seek God By Bishop David Oyedepo, How To Seek God By Pastor E A Adeboye, How To Seek God By Rotimi Adedokun, Matthew 6:33, Proverbs 28:5, Psalm 34:10, Seek first the kingdom of God, The young lions lack and those who SEEK THE LORD shall not lack any good thing.suffer hunger; but, those who seek te lord understand all. Bookmark the permalink.